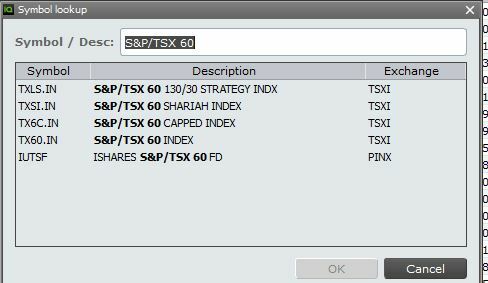 Why can I see/trade VIX but not S&P/TSX 60 VIX? S&P/TSX 60 VIX (CAD) is an equation and as the implied volatility of two close to the money TSX 60 options change, the output changes. 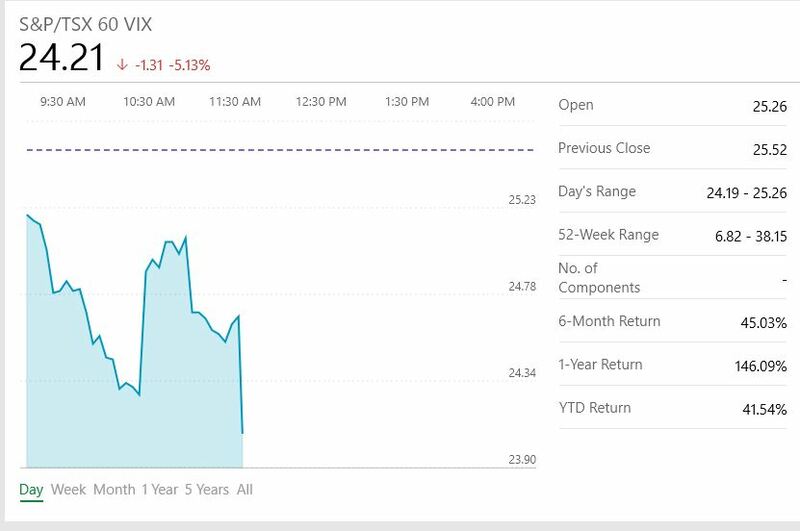 This is why the intra-day price fluctuates on a graph like a traded product. Although VIXC can't be traded, it can still be used as an important signal for traders. 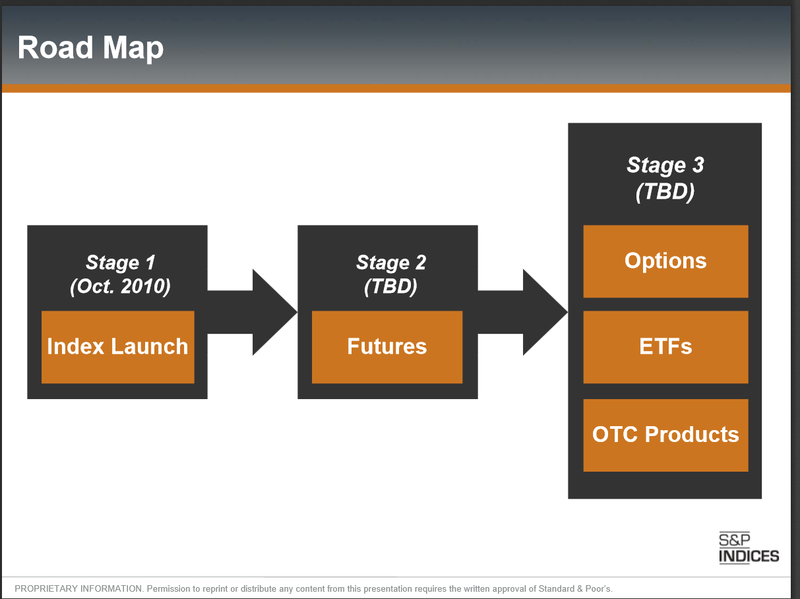 Futures (stage 2) Options, ETFs, OTC Products (stage 3) have not been implemented. Not the answer you're looking for? Browse other questions tagged trading volatility vix or ask your own question. Why are historical prices of stocks different on different websites? Which one should I believe?